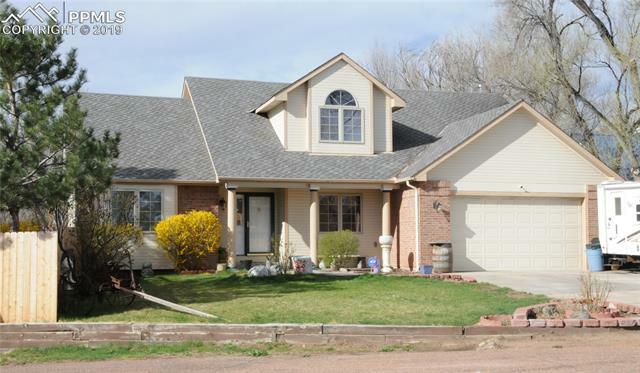 Colorado Springs homes for sale in Stratmoor Hills and Stratmoor Valley are just minutes from Fort Carson Army Post, NORAD, I-25 and Downtown Colorado Springs. Residents of these neighborhoods enjoy all the conveniences of a short commute plus great shopping and nearby entertainment. This area offers mountain views with a mix of new and older homes. Some of the homes in the Stratmoor Valley and Stratmoor Hills neighborhoods are built in traditional modern architecture styles of the 1960's and have large lots, unique architectural attributes and custom features. Both areas are full of homes that are considered "hidden gems". Springing up throughout the Stratmoor Hills and Stratmoor Valley neighborhoods are several new subdivisions including one near Atmel and Graham's M.H.P. The neighborhoods of Stratmoor Hills and Stratmoor Valley are within a few miles of the Broadmoor neighborhood attractions. There is great shopping nearby at the Cheyenne Mountain Center. The center includes several banks, a Target, Office Max, Petco and the Tinseltown movie theater. Several restaurants and hotels are also within a two-mile radius of the area.